When Riverdale first came to Netflix UK at the end of January, everyone was desperate to know one thing: who killed Jason Blossom? 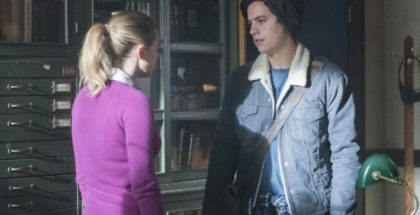 The teenager’s disappearance left the people of Riverdale puzzled, suspecting those around them and wondering what Jason found out that led to his death. 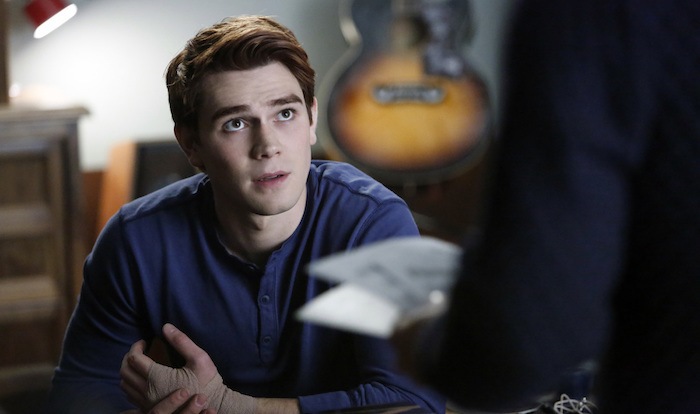 Many names were brought to the table over the course of the season, but it’s the students of Riverdale High who search tirelessly for the truth, including jock-turned-musician Archie Andrews. 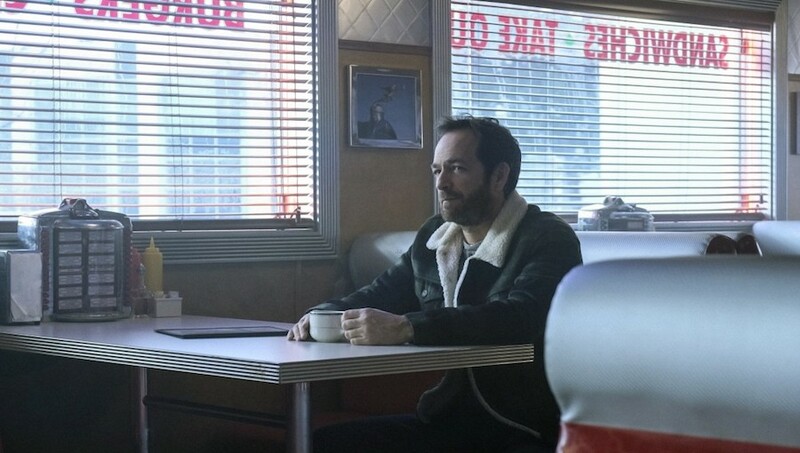 The comics were first published in the 1970s, so the show has piqued the interest of fans who grew up reading them, as well as those young enough to relate to the characters’ teen angst. It quickly became a Netflix favourite (you can read our reviews of Season 1 here), but for KJ, the shows he likes to watch are a little more familiar to us: The Office UK and The Office US. “That’s pretty much all I watch, ay, all of Ricky Gervais’s stuff, he’s probably one of my favourite actors I love him so much,” he laughs. 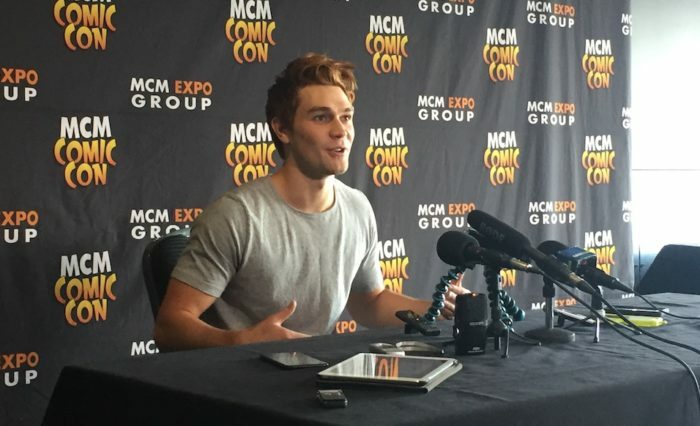 Archie is a household name, but KJ admits he wasn’t aware of the character before the show. The original series may have focused on Archie as the lead, but it’s all about the group in this show, and KJ likes that. 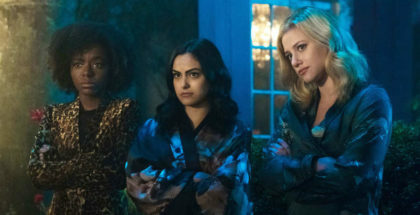 There’s enough fan service to satisfy those that read the comics – there’s even a nod to Archie’s fellow comic book character, Sabrina Spellman – but it’s versatile and takes inspiration from its source material, while also presenting something new onscreen. One thing that had to be perfect, though, was Archie’s red hair and since KJ’s locks are not naturally that colour, it takes some time for him to get that specific look. What we’re really curious about, though, is how much KJ knew as the show went on and where it could go next, especially given the dramatic cliffhanger we were left with at the end of Season 1, but even he can’t say for sure. He even has the chance to talk about a certain teenage witch. Given how well-received the first season was, we can’t wait either. Riverdale Season 2 premieres in October 2017. Season 1 is available exclusively on Netflix UK, as part of £7.49 monthly subscription.